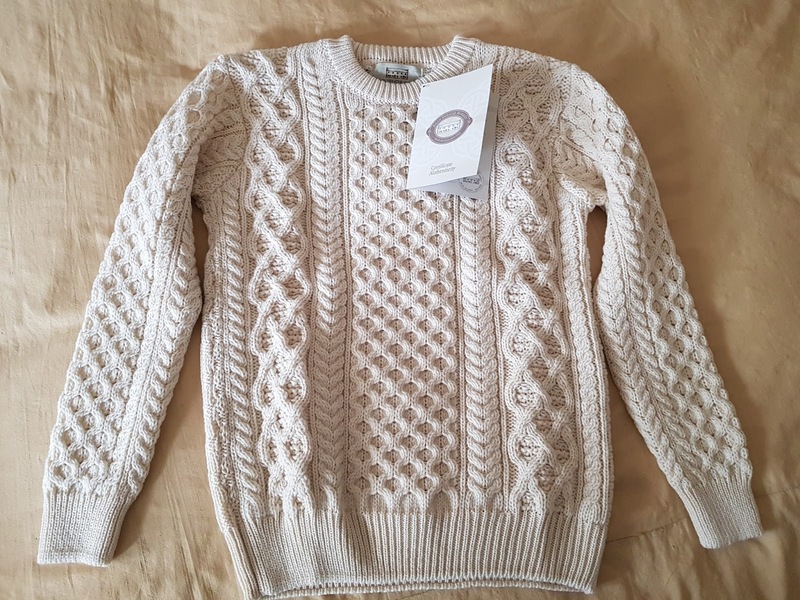 I bought a less expensive Aran Sweater online from a company which will go unnamed and unfortunately arrived in the wrong size and with a very unattractive sheep smell (knitwear companies, please make sure your wool is well washed). 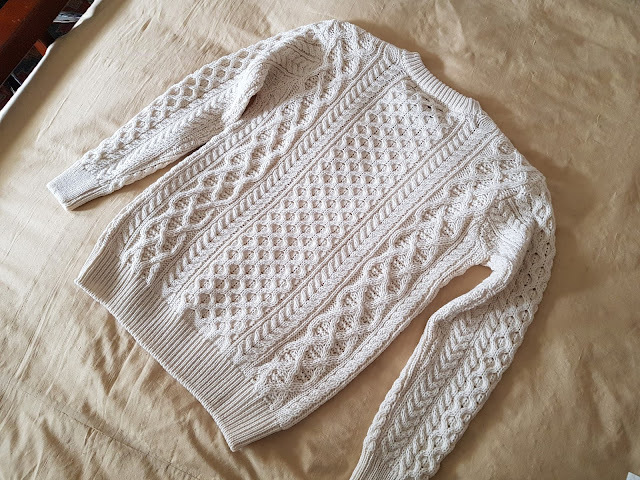 Having returned this first sweater, I decided to spend just a bit more to hoping for a higher quality product. 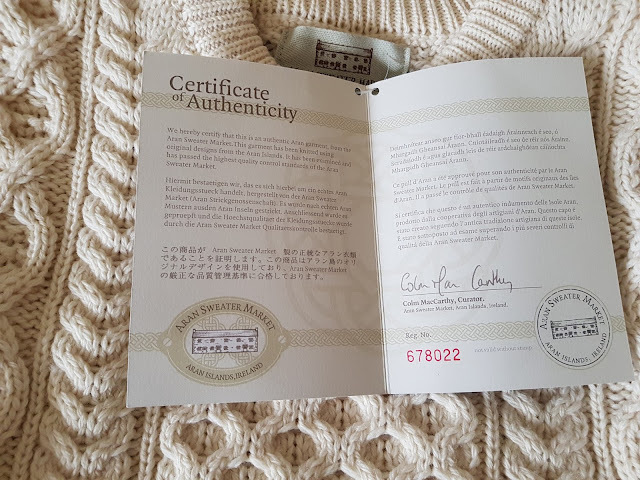 I had been eyeing the Aran sweaters from Aran Sweater Market for a while (I've featured a flat cap I purchased from them a while back and it's become one of my favorites), so figured I would give them a shot. I bought the 'Women's Heavyweight Merino Wool Aran Sweater' in small because while my wife is tall, she's thin and like myself prefers close fitting sweaters, and I must say that the fit is beautiful. First I have to say their shipping from Ireland was especially fast, from the time of order to its arrival at my door here in Bavaria was 2 days - amazingly fast. 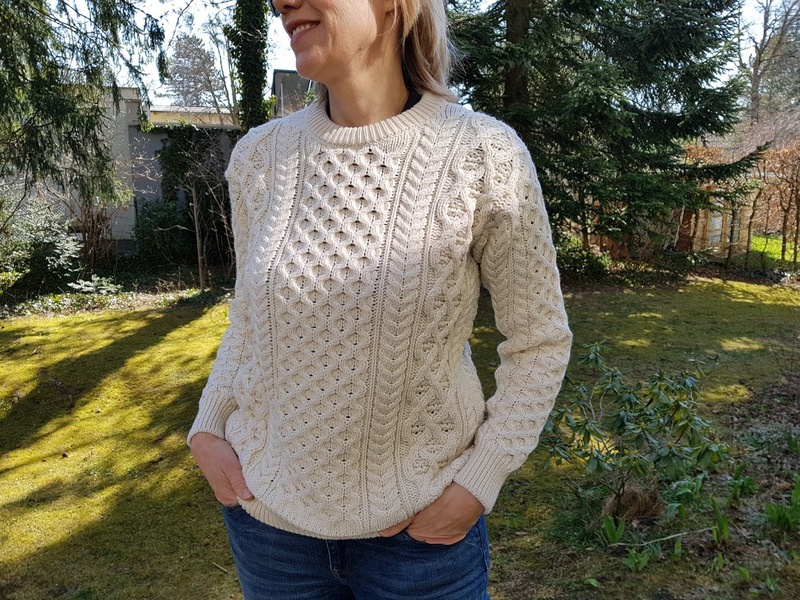 Upon this jumper's arrival, is was very pleased indeed. The wool was washed well (with a very slight pleasant lanoline smell) and evenly spun. 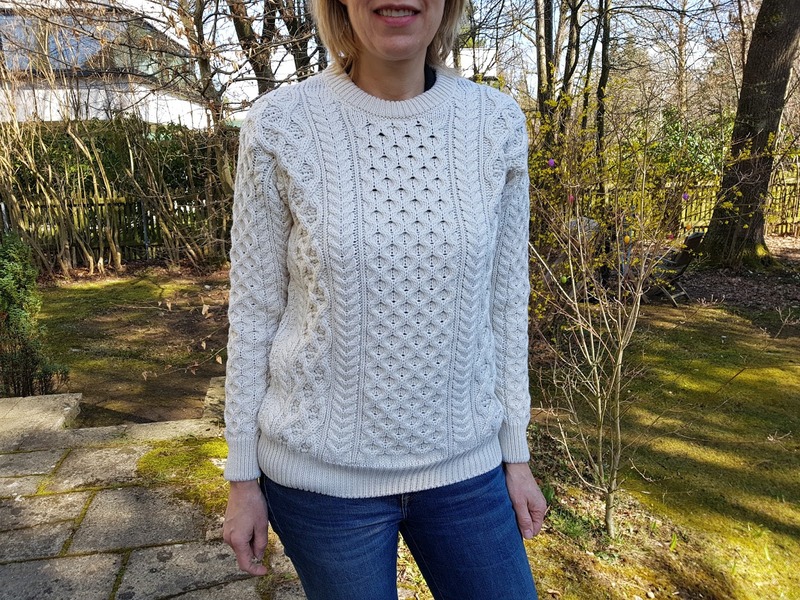 The overall quality of the knitting was extremely high. The color is a very beautiful cream white/ecru and looks just great. 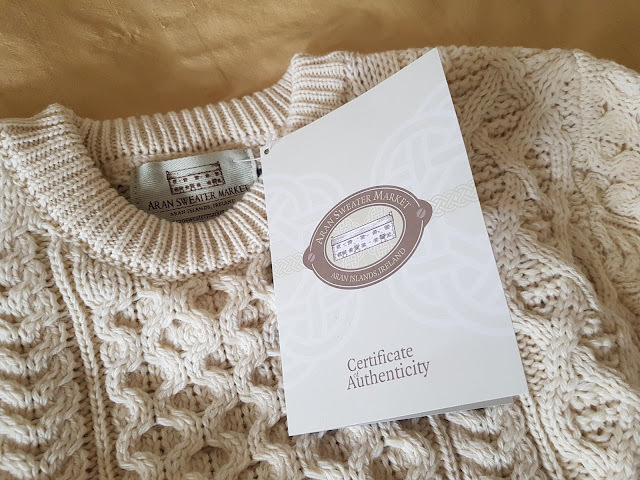 While not hand knitted, this Aran was spun and knitted in Ireland from wool grown in Ireland to a high standard. 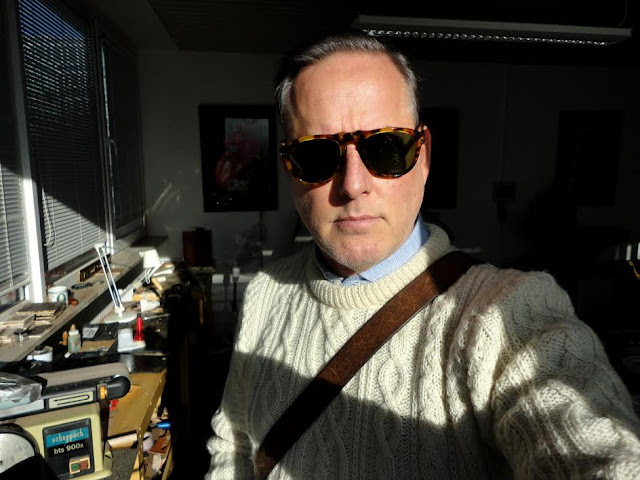 The wool is very soft (not scratchy) and this sweater is warm, as one would expect of a heavy Aran and will come in very handy on these cooler spring days in Bavaria and of course will be great in Fall and Winter as well. 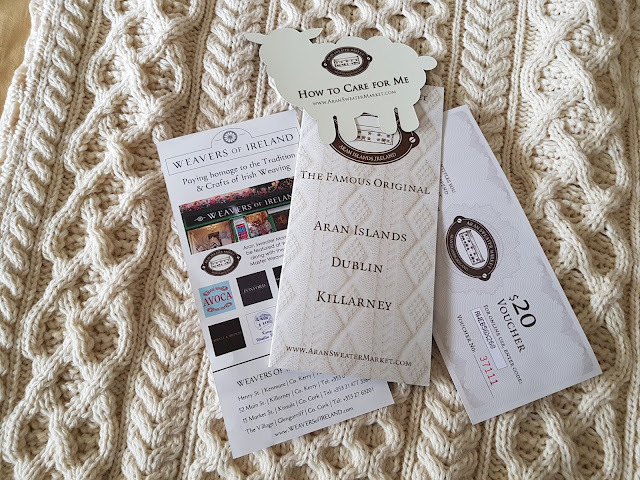 I think Mrs. Landless Gentry is very happy with my purchase and I've been very happy with the product and fast delivery from Aran Sweater Market as well, so it's been a win-win.